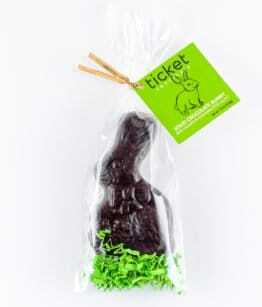 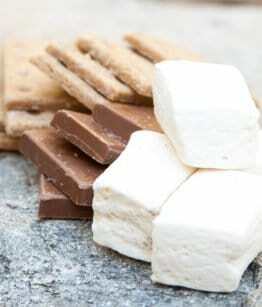 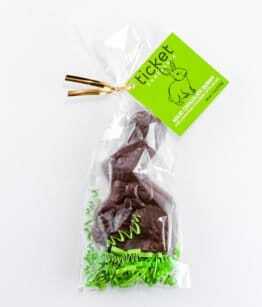 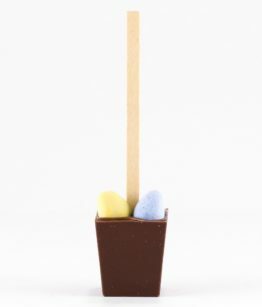 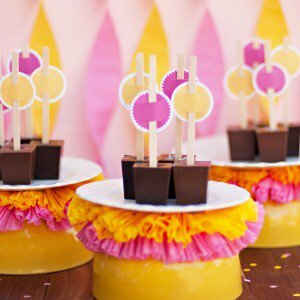 Find your perfect Easter treat! 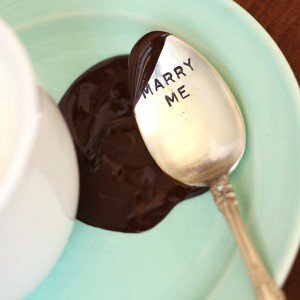 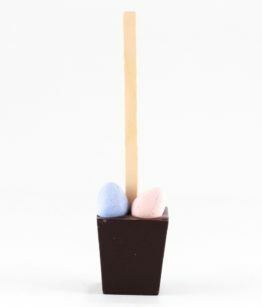 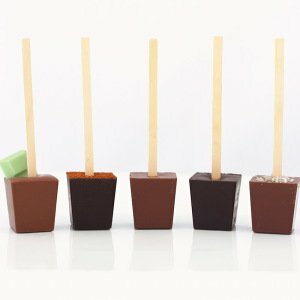 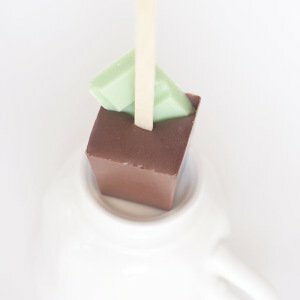 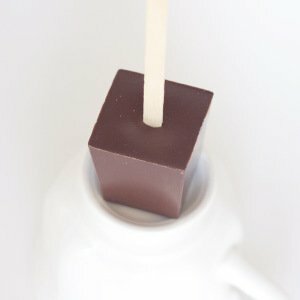 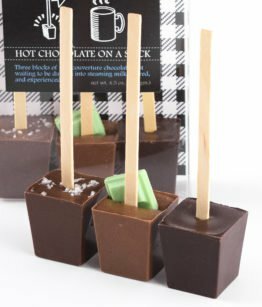 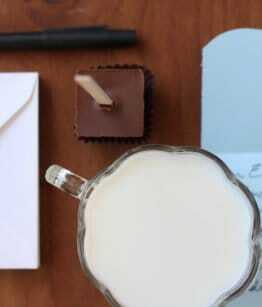 With varieties from milk to caramel to peppermint and beyond, every hot chocolate Ticket Stick is handmade in our chocolate kitchen of finest couverture chocolate. 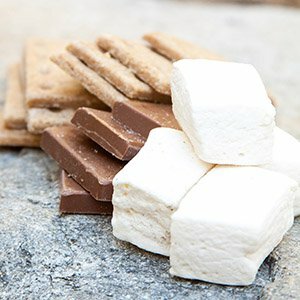 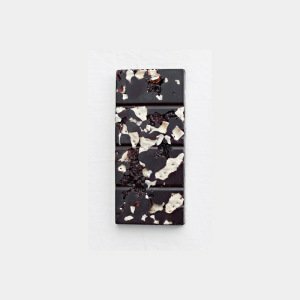 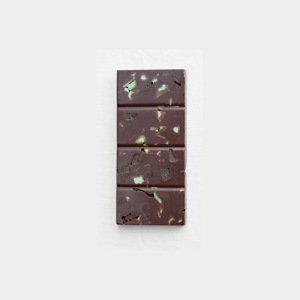 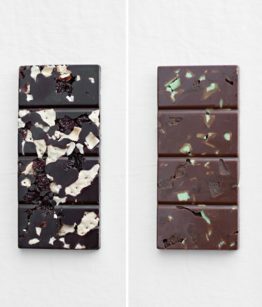 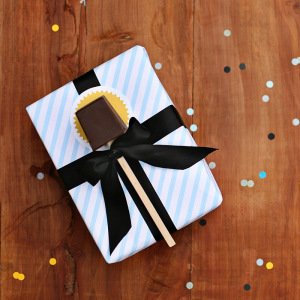 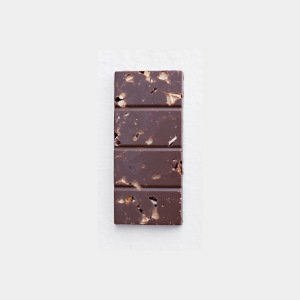 Every one of our Beloved chocolate bars is crafted by hand, among small batches of fellow chocolate bars, using only the finest chocolate, fresh inclusions, and natural flavoring. 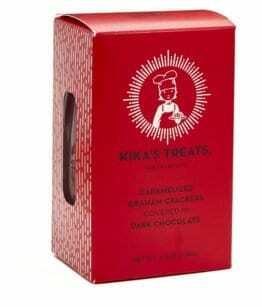 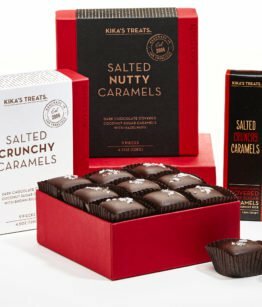 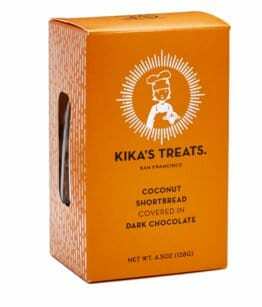 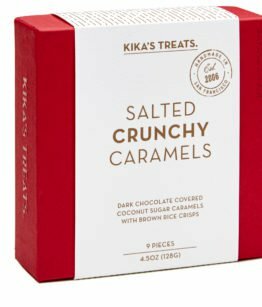 Introducing award-winning Kika's Salted Caramels, made with coconut palm sugar, a lower Glycemic index sweetener high in macronutrients and flavor, and enrobed in dark Belgian chocolate sprinkled with sea salt.